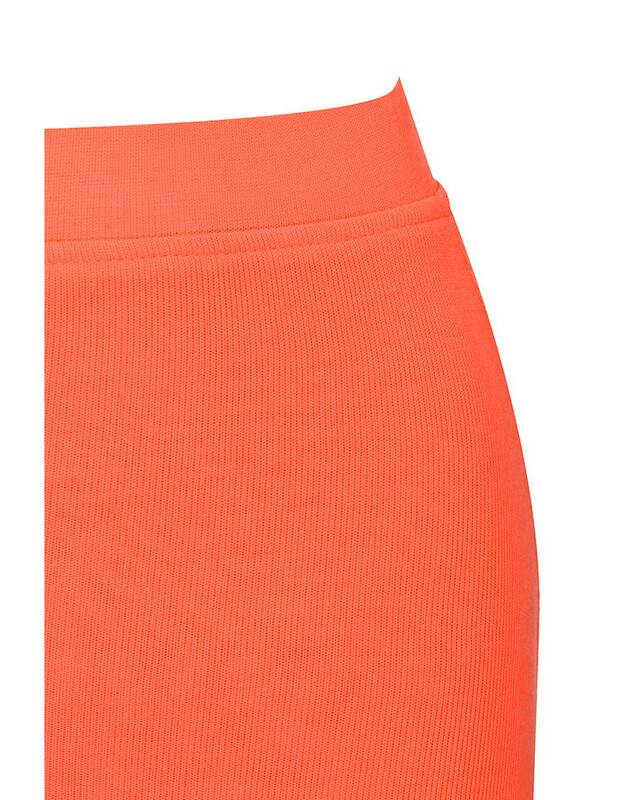 This ultra vibrant maxi skirt is made from our soft ribbed jersey. It has an elasticated waist and a figure hugging bodycon fit. The skirt has a ruched detailing to the front and we love this teamed with the coordinating 'Abound' top as our designers intended. 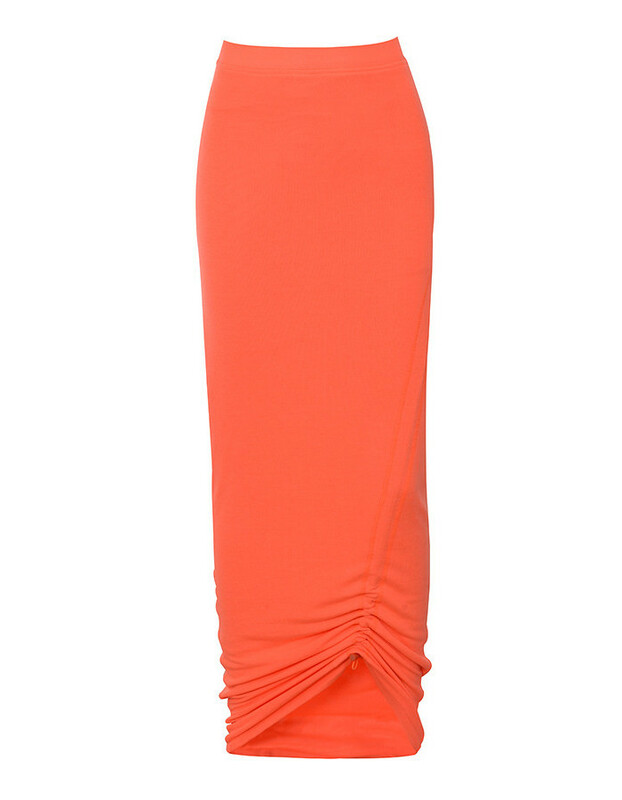 Made from ribbed stretch jersey.